Are you an RMT updating your CMTO registration? If you have one of our RMT Professional and Commercial General Liability policies, your policy is an occurrence based policy which includes a $5,000,000 Professional Liability limit, a $5,000,000 Commercial General Liability limit and a $5,000,000 Aggregate. 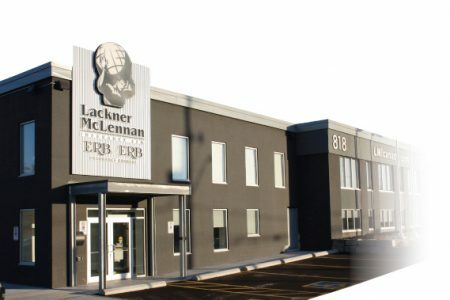 Lackner McLennan is the largest insurance provider for Registered Massage Therapists in Ontario and NOW in British Columbia. For over 25 years we have provided Massage Therapists with Professional and Commercial General Liability insurance. Our Professional Liability (also known as Errors and Omission or Malpractice insurance) coverage limit exceeds the requirements of the CMTO. It is also recommended by the most prestigious schools, training qualified Massage Therapists every day. New Graduates can now apply online by visiting the RMT New Graduates page. With over 8,000 Massage Therapists holding our insurance policy in Ontario, we insure more than all the other providers combined. Renewing your RMT policy online has never been easier. We understand that as a Massage Therapist you may need to expand your coverage. With the comprehensive policy at LMI, we can add up to 350 additional modalities to your insurance policy, most of the time for no additional cost! So if you also practice cranial sacral, yoga or acupuncture, we can customize your policy to meet your needs. Our comprehensive Massage Therapy insurance policy has separate limits for both Professional and Commercial General Liability. You will never share your limit. 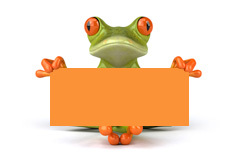 Your insurance policy only belongs to you. You also get ten additional coverages, such as Legal Expense for abuse claims, Tenants Legal Liability or Good Samaritan coverage; just to name a few. Our years of experience here at Lackner McLennan have helped us to create the best insurance policy available for Massage Therapists. Lastly, because not all claims are for Professional or Commercial General Liability, all our policies now include our exclusive Personal Protection Package. We know you work hard and we want you to know we work just as hard to protect you and your business as a Massage Therapist. Your friends at Lackner McLennan. For more information, email us at info@iNeedaPolicy.com. Thank you so much, I really appreciate your speedy and efficient help!